Your cosmetologist muse is your personal inspired genius. It's the passion within you that ignites when you are doing what you love most. If you want your career to soar to great heights, build beyond your dreams, carry you through life with great success you will need to find your cosmetologist muse. Specializing is trending and will continue to be a pathway for people to build their reputations. Being in cosmetology school is a good place to start finding your muse, and it won’t take long. Before you know it you will catch yourself trying to learn all you can about one specific thing. 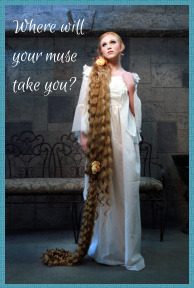 Why should you find your muse? I know, you want to be a stylist! You want to do it all. I get it. And you can have a sustaining career without a muse. Let's consider for a moment what a niche looks like. Niche’ ......an activity for which a person is best fitted. A sub-category of a larger category. 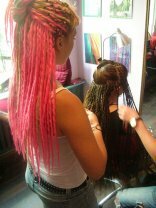 Cosmetology is our category, doing braids would be a sub-category of cosmetology. Example: She really found her niche’ when she started doing braids. In the example above, Tattoo artistry is the main category while Traditional Japanese Tattoos are Taki’s niche. I am encouraging you to work on finding your muse now because your career development will be greatly enhanced if you specialize. Your Many, Many Choices as a Professional Cosmetologist! You may be thinking about now that you have no idea what your muse will be. Don't sweat it, honestly. It will show itself to you one day when you realize that you really really really like doing one thing while not digging something else. I am a cutter. I've always been a cutter. There is absolutely nothing I enjoy more in salon walls than cutting hair. I have a scissor fetish too. I love everything with a blade. Color, extensions, rollers, blowouts? Not for me. So guess what? 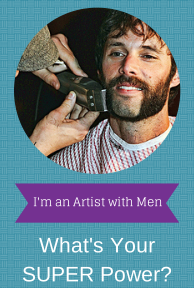 I specialize in what I love...Male grooming. And it has made me very happy, not rich, but happy. Quality of life is a major concern to me personally. Why spend your time doing something that doesn't give you joy? You know you have found your muse when you catch a glimpse of it and your heart beats faster, a big smile comes across your face and you get goosebumps! If you have already met your muse, good for you. Embrace it, live it, breathe it! Your muse is your guide to success. Only you know what is right for you. Your passion, your flame, your muse is something that you know by the feeling it gives you. The list is endless and thank God not everyone has the same muse. How is Your Muse Valuable? Imagine if every licensed cosmetologist only wanted to do what I love, cutting hair. The world of beauty would be a hot mess! This is only my personal belief, but I believe everyone has something in life in which they are specifically suited. I always heard that it doesn't benefit the world to hide your light under a bushel. Now imagine if only 5% of licensed cosmetologists specialized in that one thing that they are great at. Can you see how valuable those cosmetologists would be? Let's say you have 2 licensed cosmetologists, Sara and Tiffany. Sara is a good stylist working in a nice salon for 5 years with a decent clientele. She has worked for those five years, not on anything special, but steadily working on clients doing everything from perms to cuts to basic color. She makes a decent living and is content with her life. That's a good thing, btw! But we are not talking about maintaining the status quo. We are exploiting techniques that put us ahead of the pack and pushes our beauty career to a higher level! 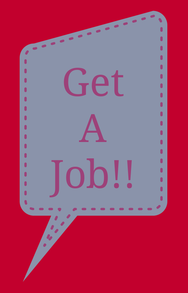 If you want to blossom as a stylist read on. 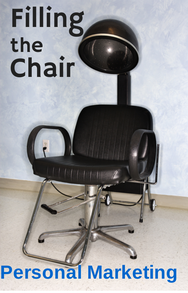 Isn't it better to be a well-rounded Cosmetologist? Of course it is to your advantage to be experienced in all aspects of hair, but not totally a reality in our world. Stylists tend to get in a groove of doing a handful of activities and never get around to honing other skills. Ask any stylist what is something they can't do! The majority of us are not well versed in all hair skills. 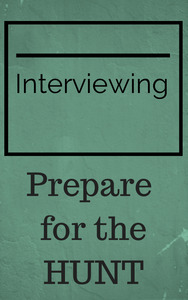 We tend to gravitate to an area of the business we are comfortable in. I'm not saying learn only one thing, like braiding, and forget the rest! Heck no! 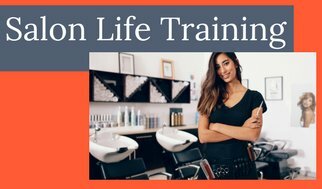 I'm saying continue to grow as a cosmetologist, but as you find a skill where you excel work to develop that skill to your potential. As you develop that skill, the skill that you love to do, you will grow your reputation and grow your career. We are Maximizing Careers Here! 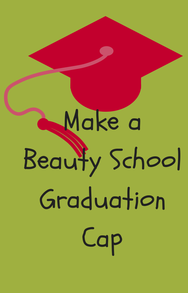 I'm going to keep reminding you that our goal is to fully maximize your cosmetologist career! If you are average it only means you are the best of the worst. Doesn't sound that good, does it? What do you want for yourself? Did you go through cosmetology school to be an average stylist? 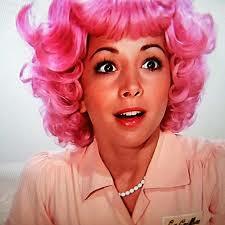 Or did you go to cosmetology school to do the thing that you love and make a living? If you want to make a good living it won't walk right up to you. You need to accept that you will have to invest in it. But here is the really cool part!! I am teaching you insider secrets that others don't realize. Most stylists don't accept that if they specialized and branded themselves as a specialist that their careers would take off. Specializing is only a piece of the big picture. 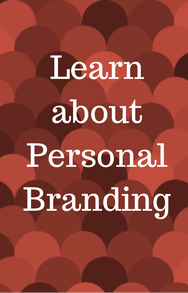 But do this one thing and watch how popular you become with clientele. Niche markets are exciting and you can dominate within your niche. So keep your mind and heart open. Listen for your Muse to whisper in your ear. She is whispering....".You are great at this. Practice, practice, practice. Keep doing this and go from great to awesome and watch your career GROW!!" To further understand the power of your muse, take this muse self-assessment at http://thesecondprinciple.com/creativity/finding-your-creative-muse/. I want to go back to the top, Please.